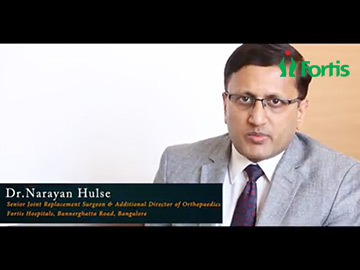 Dr. Narayan Hulse is a senior joint replacement surgeon and additional director of Orthopaedics at Fortis Hospital, Bannerghatta Road, Bangalore with over 15 years of surgical experience. He has also been trained and practiced in reputed institutions in the UK for 8 years. Dr. Hulse is a recognized expert in complex joint replacement surgeries, arthroscopy and pelvic-acetabular trauma. A graduate from Bangalore Medical College (1998), he obtained his post graduate training from Madras Medical College (2001). He has won both the gold medals awarded for the best Orthopaedic trainee in the state and the university. He later underwent higher surgical training rotation from West of Scotland Deanery (UK). He has obtained MRCS and FRCS (Trauma & Orth) from The Royal College of Surgeons of Edinburgh, UK and MCh (orth) from The University of Liverpool (UK). He has completed recognized fellowships in joint replacement surgery at St. Michael's University Hospital, Toronto and pelvic acetabular trauma at St. Georges Hospital, London. He has worked in hip arthroscopy unit for 6 months in the UK. 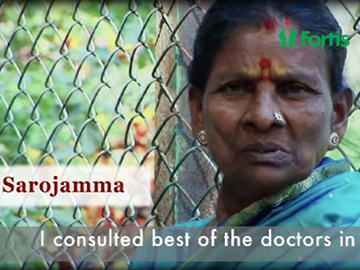 He has been trained in computer aided (navigated) joint replacements (hip, knee and hip resurfacing). He has published 21 research articles in international journals and two research theses. He has presented over 25 scientific papers in national and international conferences. Dr. Hulse has a vast surgical experience covering entire spectrum of Orthopaedics from his clinical work and training in well-known hospitals in three countries. 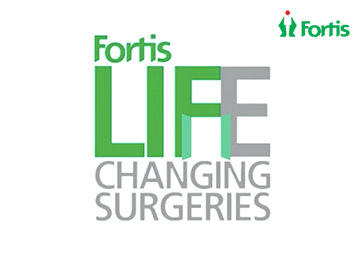 He is an expert in joint replacement surgeries, arthroscopy and pelvic acetabular trauma.